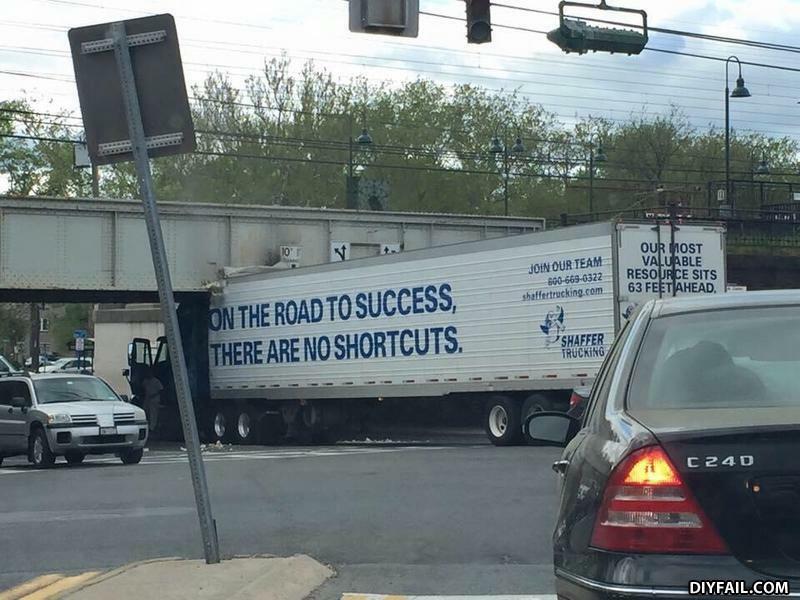 There are no shortcuts, only short bridges. Ummm, make that 62 feet ahead. Join our team, lots of advancement opportunities. Only the smartest should apply.